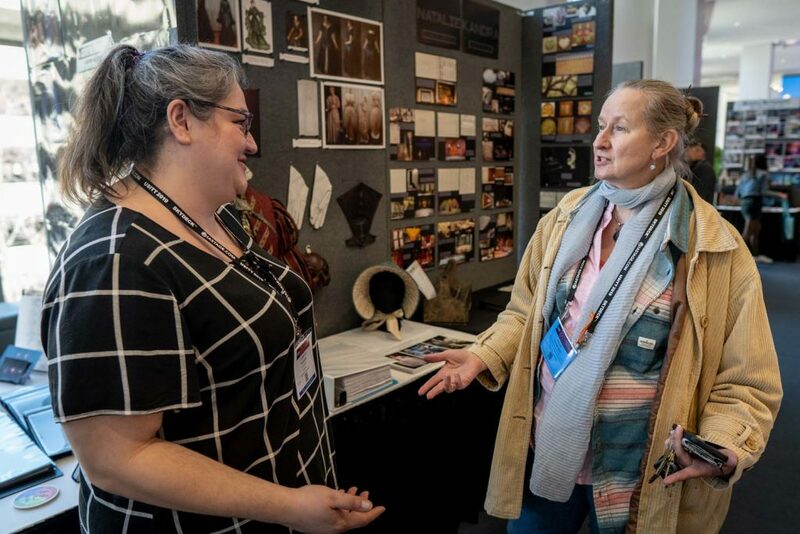 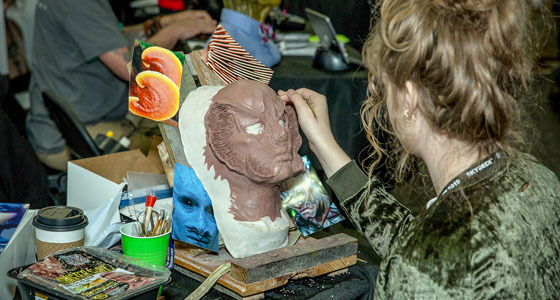 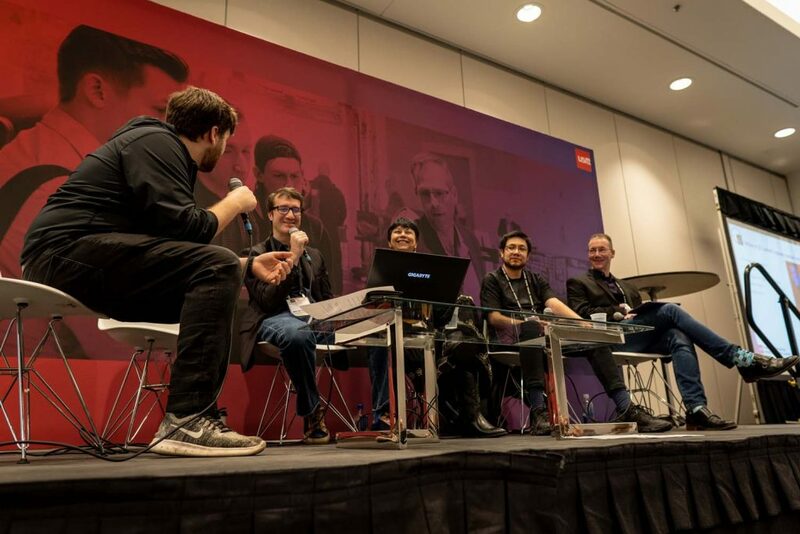 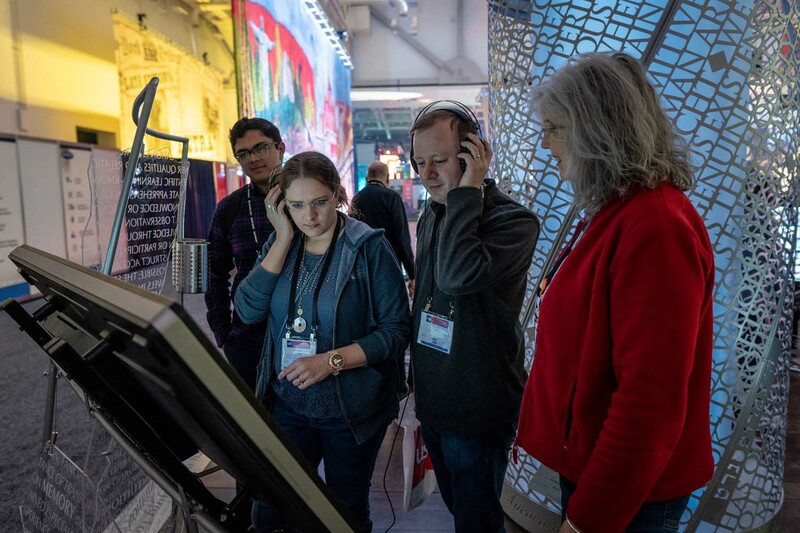 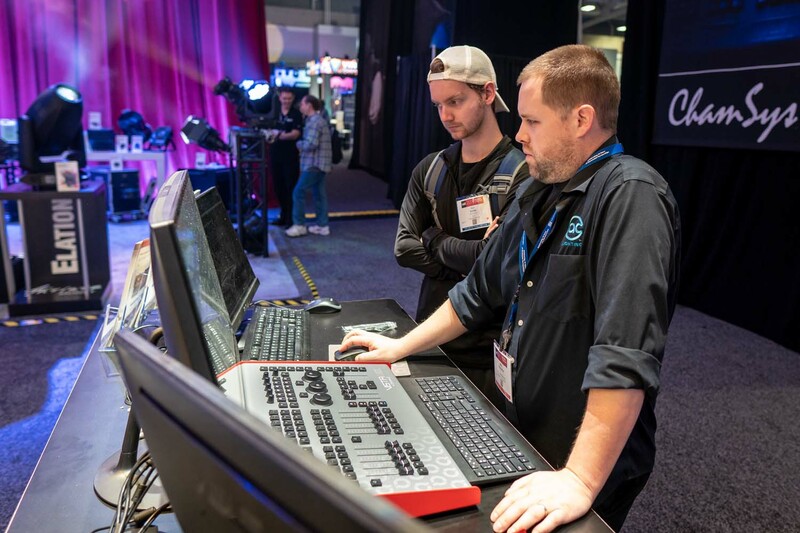 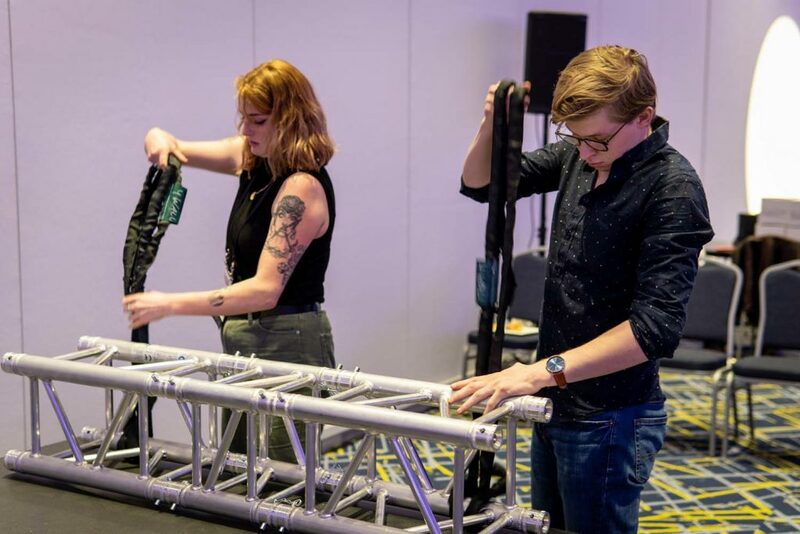 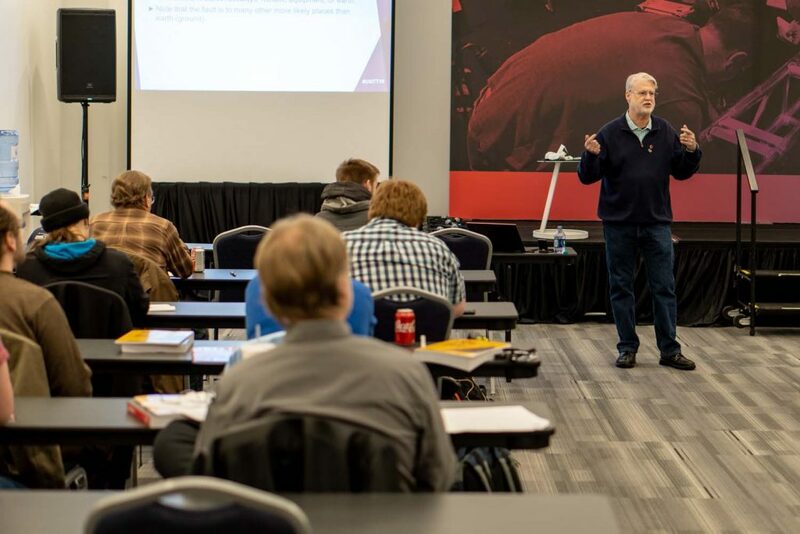 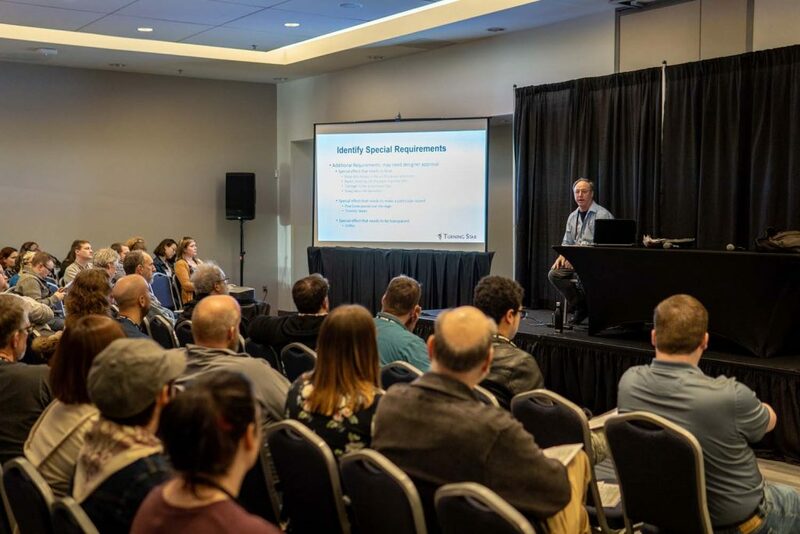 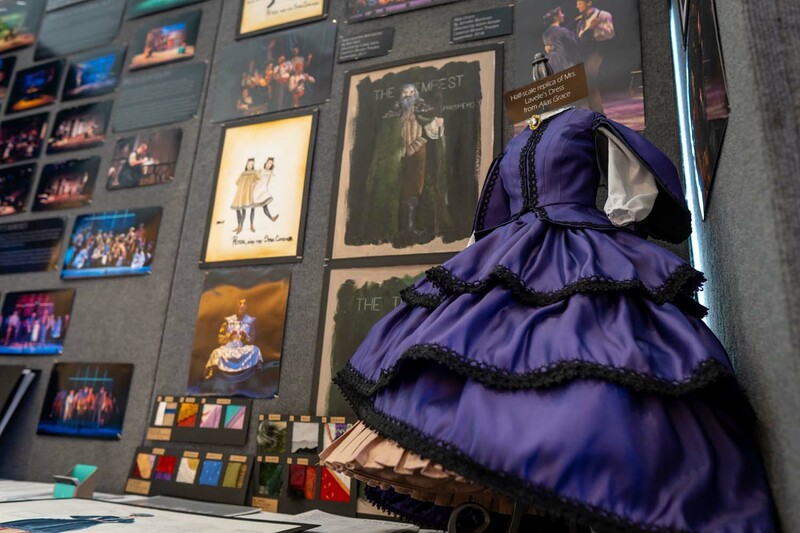 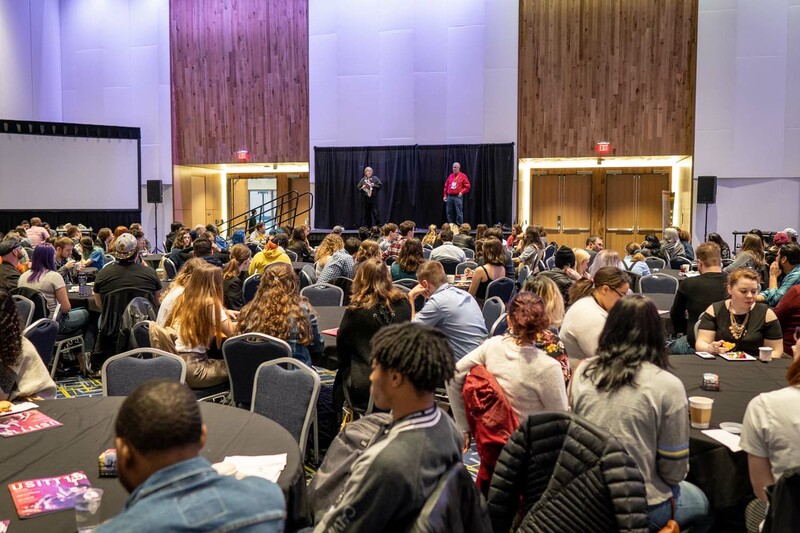 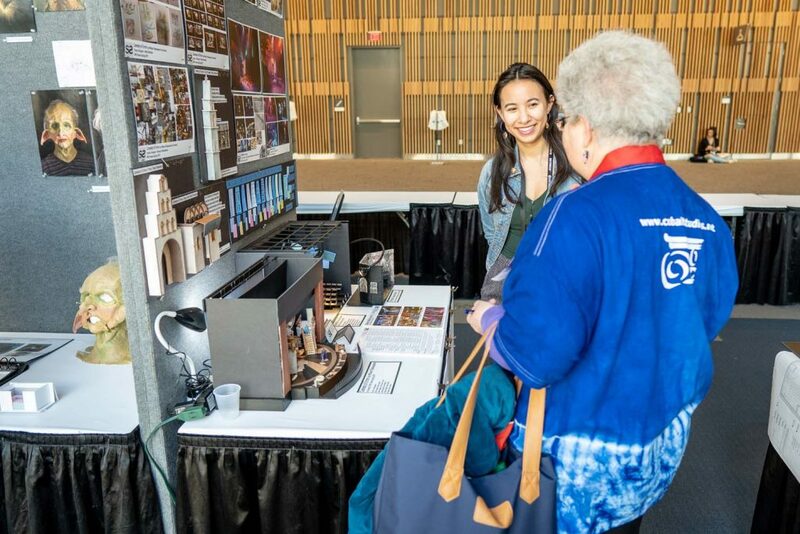 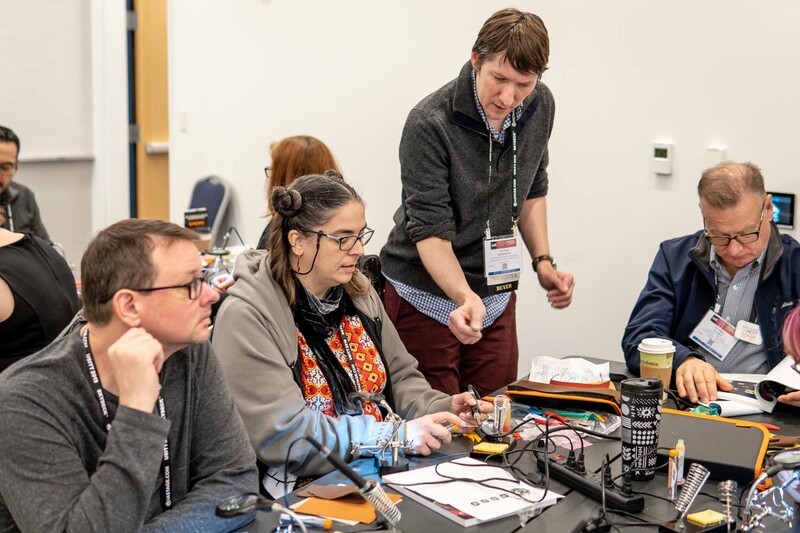 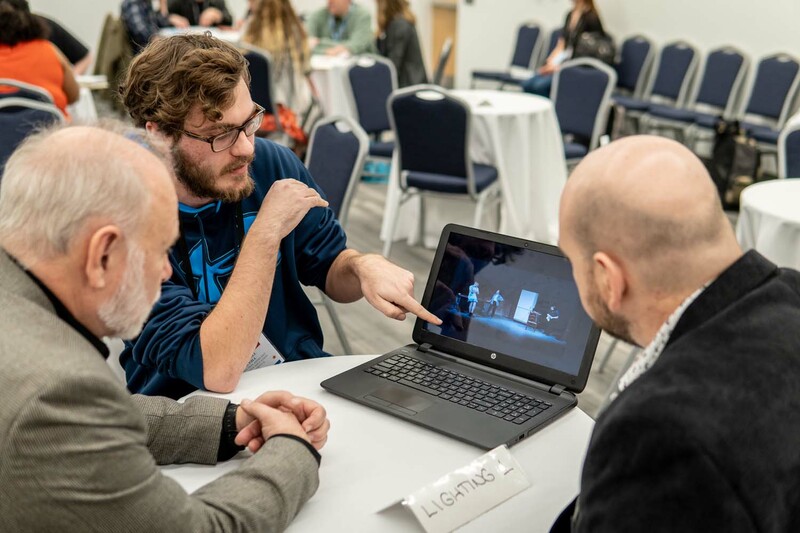 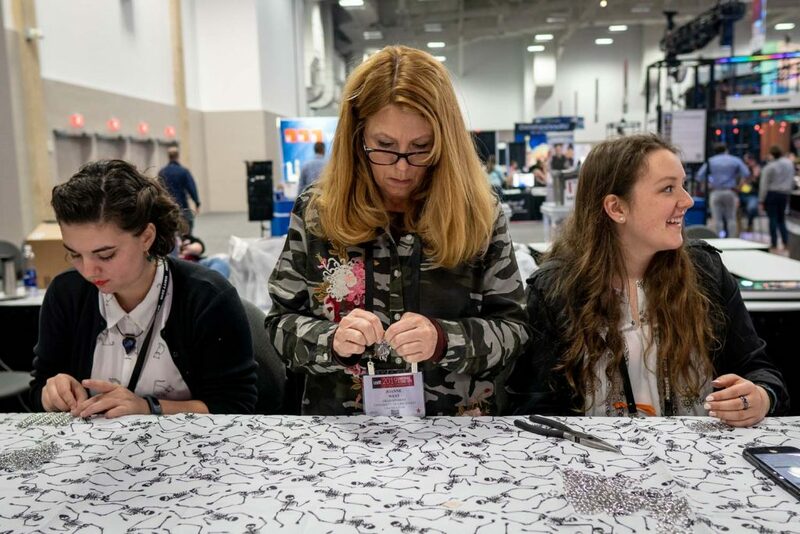 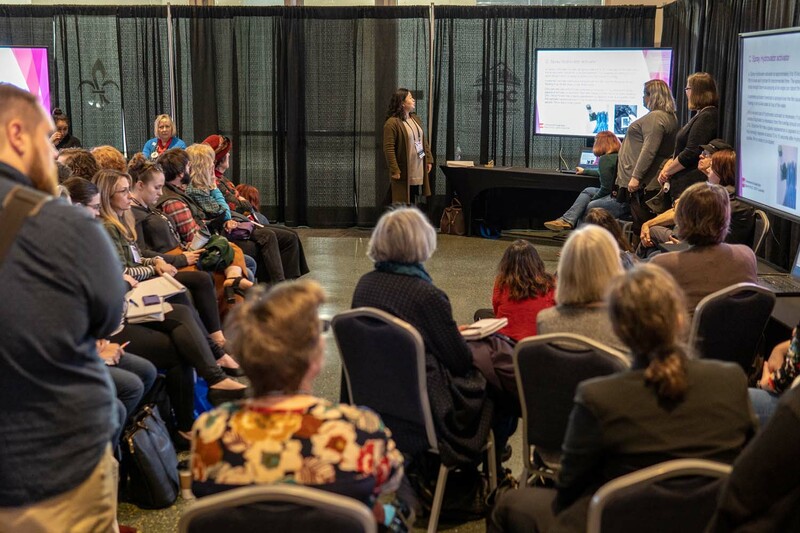 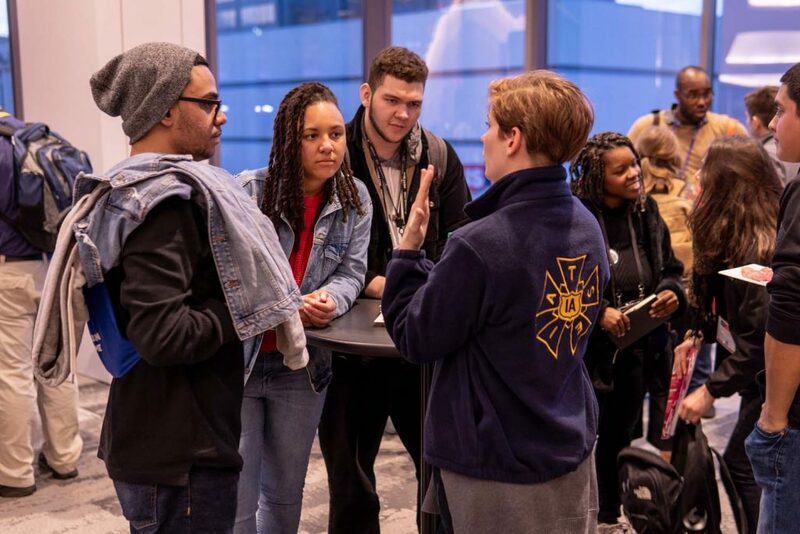 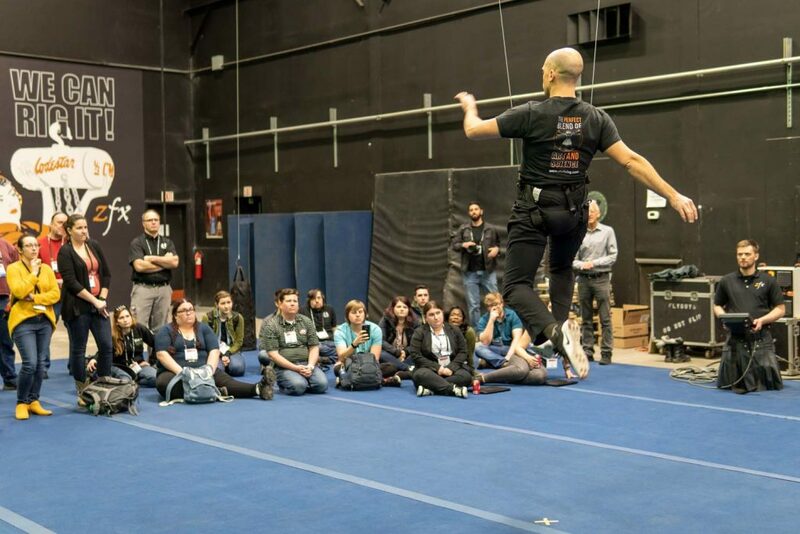 We simply can’t get enough of the inspiring, innovative, and exciting moments we saw at USITT19, which is why we’re bringing you even more photos to cap off the last Conference News of USITT19. 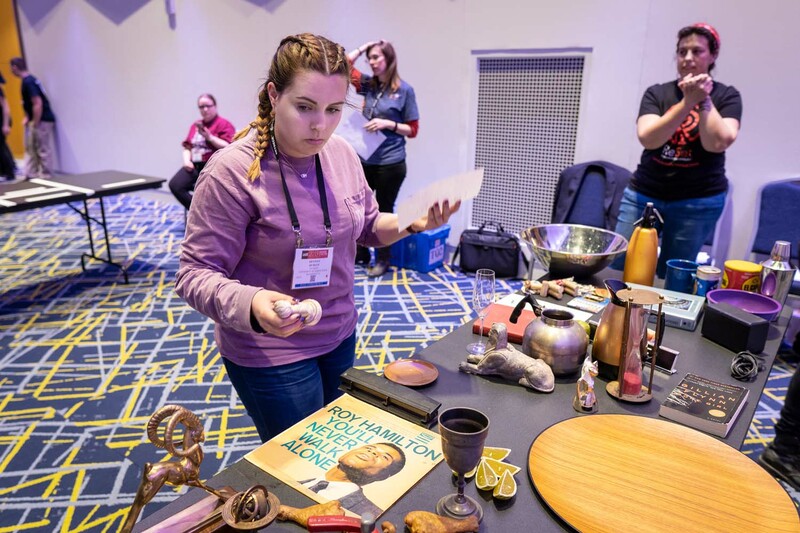 Enjoy reliving some of the best moments from Conference from the comfort of your couch, or anywhere, really! 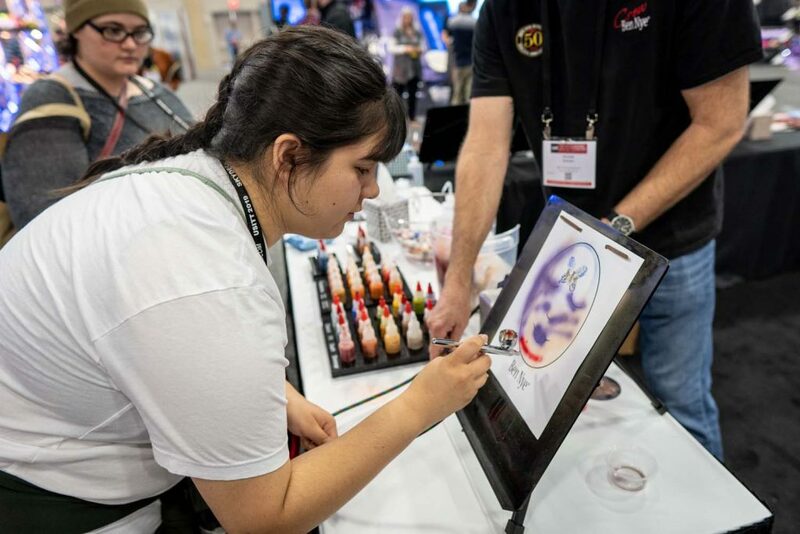 Did you see the Expo Floor Dinosaurs?